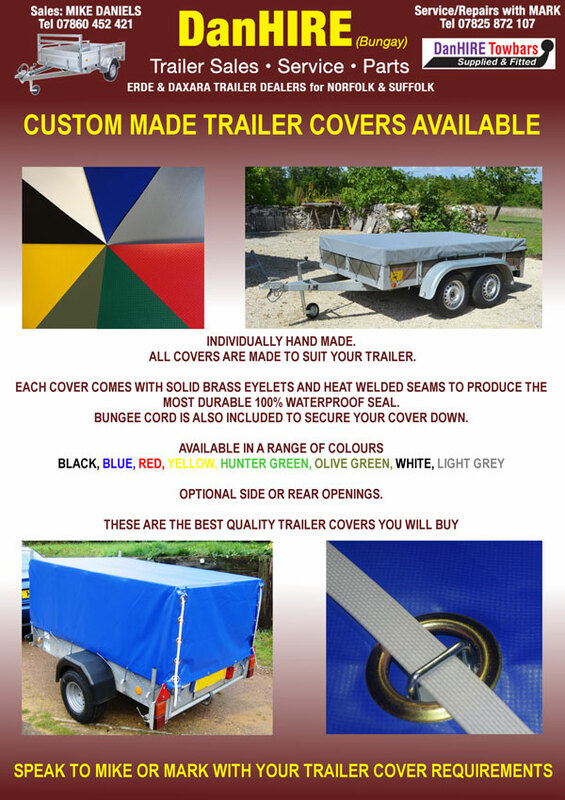 Need to pass the B+E Trailer Tow Test? …the poster says it all! 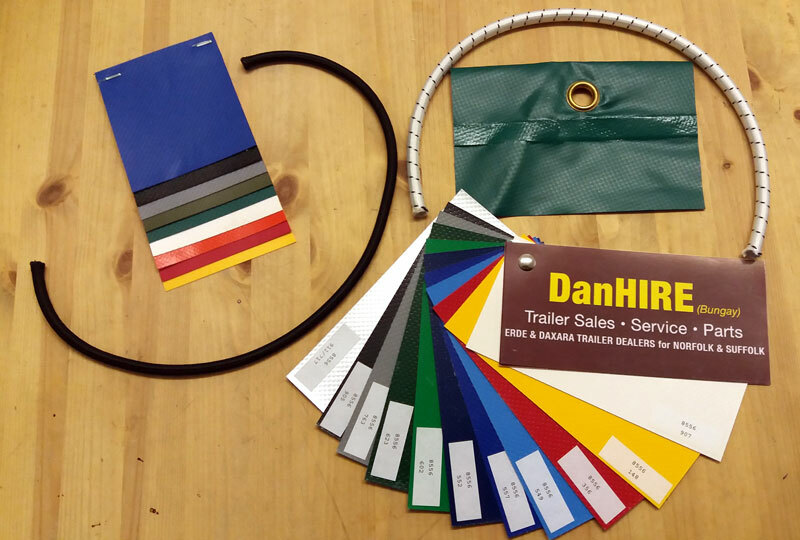 Range of Colours, Types of Securing Cord and Eyelets. Protect your belongings once in the Trailer. Ring Mark or Mike and they will soon get you covered!